In the cyber world where all bloggers are moving-in has become more challenging due to different trends that have been born from time to time in every click and tick of their finger on the mouse. As the blogger pursue their passion, they tend to produce more effective write-ups that are based on their experiences, observation and even with their own opinion. Today, blogging becomes a good portal of advertisement and online promotion because it can give a huge impact and easy to access information upon clicking the publish button. In just one click, everything went to life as it was being shared and like by others instantly upon uploaded. Given that bloggers exist every minute and seconds in every social-networking site as well as in the blogging flat form. While giving the readers and other people to have the latest updates as well as entertainment in their web sites or blog sites. But wait a minute; did all bloggers who read other sites blog knew the author personally or acquaintance? I think, not! Perhaps, some know each other while others tend to get intimidated or something as they see each other in different places. Why? Maybe because they never get a chance to be introduce to each other. Moreover, the blogosphere in the Philippines is just a small piece of the universal blogosphere. Where is so impossible to know the person one by one in a particular websites or blog site? And so, bloggers created an event that we called “Filipino Bloggers Hub Party” to get a chance to see, meet and know the person behind in every blog that we read, follow and subscribe to. On the 19th of May 2012, 1:00pm at the Central Colleges of the Philippines, bloggers around the Metro will gather to have a simple acquaintance party with full of surprises, giveaways, fun games and raffles. This is the chance to meet and know other bloggers, and this is the day that all bloggers will unite and promise to continue what started intelligently as to give people good, and balance information that people want to know. To all bloggers in the Metro out there, we would love to know you more and see you in the 1st Filipino Bloggers Hub Party of the year! 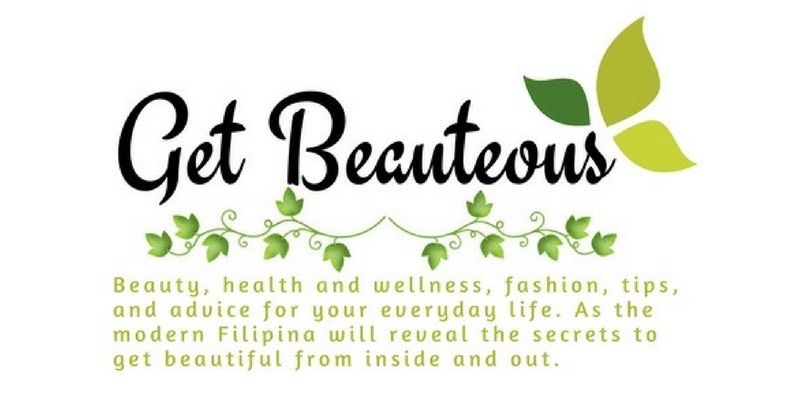 This event has been sponsored by Central Colleges of the Philippines, San Marino, Dianna Stalder, Human Nature, Tiger Energy, Classic Savory, MedChef, MEGA Publishing Group, OkayOkay, Get Beauteous, Taste of Goodness, Tablets Mania.